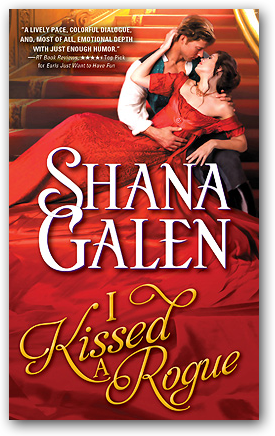 "This book is the must read historical romance of likely the entire year!" Lady Lillian-Anne Lennox has always done her best to live up to her father's standards of perfection—at the cost of following her heart. When she's kidnapped and her perfect life is shattered, Lila has another chance. Together, Lila and Brook navigate not only the dark and deadly side of London, but the chasm of class and prejudice that divides them. "The pace is lively, the sexual tension palpable, and the story perfectly delightful. Fun and touching, this magical read is a keeper." Gideon Harrow has spent his life in London's dark underworld-and he wants out. A thief and a con, he plans one last heist to finally win his freedom. But when everything goes wrong, he finds himself at the tender mercies of one of Society's most untouchable women—Lady Susanna Derring. Susanna has spent her life in London's glittering ton, under the thumb of a domineering mother—and she wants out. 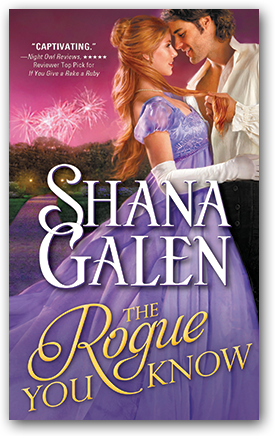 When a wickedly charming rogue lands at her feet, she jumps at the chance to experience life before it's too late. 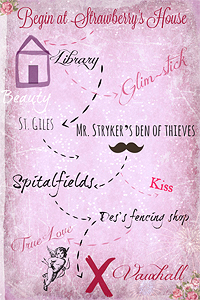 But as she descends into London's underworld, she finds that nothing—not even Gideon—is as it seems. 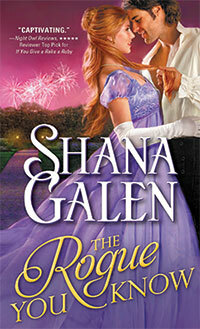 As excitement turns to danger, Susanna must decide what price she's willing to pay...for the love of a reformed thief. "A devilishly entertaining, mischievously fun novel that left me with a feeling of being surprised by how much I fell in love with this book." 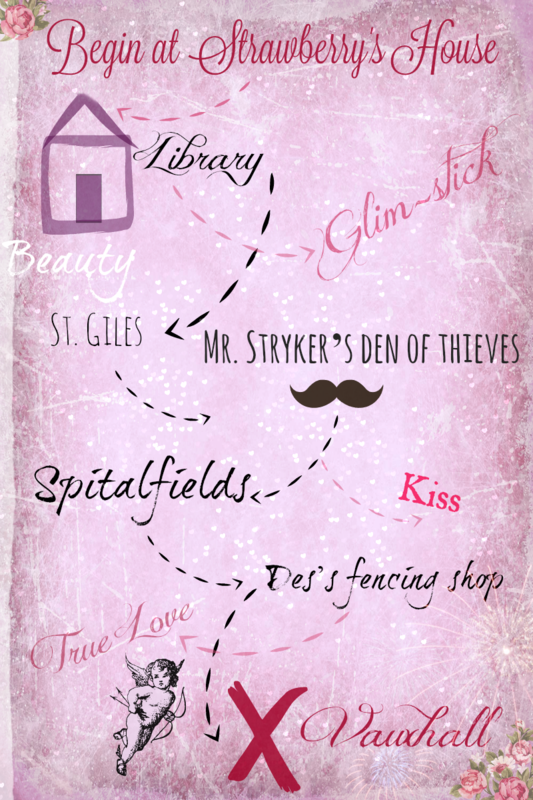 Marlowe runs with the Covent Garden Cubs, a gang of thieves living in the slums of Seven Dials. It's a fierce life, and Marlowe has a hard outer shell. But when she's alone, she allows herself to remember a forbidden time and name. Maxwell, Lord Dane, is bored with the same balls, the same debutantes, and the same demands from his mother. When an investigator locates the lost daughter of the Marquess of Lyndon, Dane is intrigued. He agrees to introduce the girl to Society and assist in tutoring her in etiquette, but the lady is a less than agreeable pupil. Marlowe knows she'll never escape the Covent Garden Cubs. She's not safe, even among the diamonds and silks gracing the new King's ballroom. Satin, the gang's leader, plans a major racket and needs Marlowe's talents to succeed. 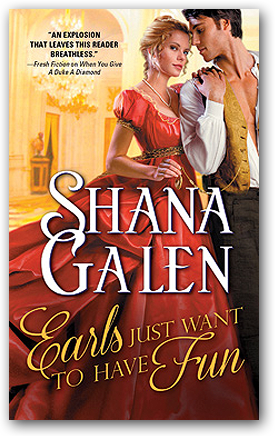 When Dane stands in Satin's way, the earl enters a world of danger and violence, where the student has become the teacher and love is the greatest danger of all. "Fast-paced regency romp filled with adventure and passion!"